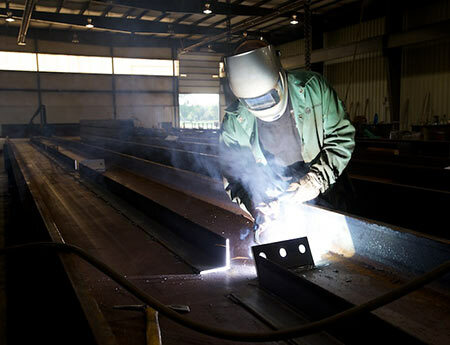 Welding is one of the first stages where the structure comes together. 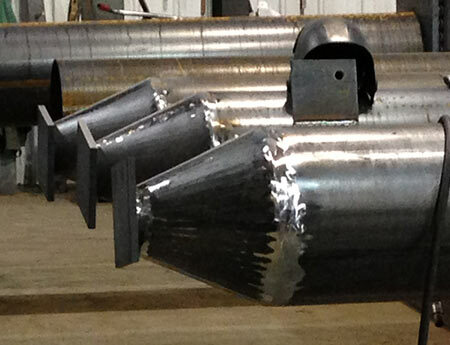 It is critical that the layout and welds are done correctly. 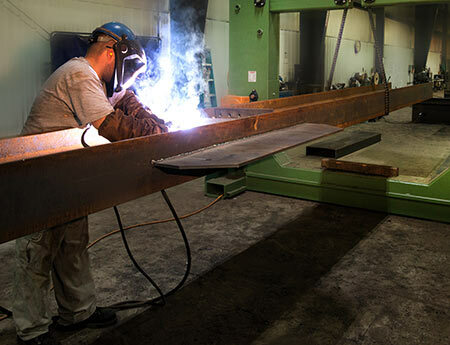 As an AISC Certified Fabricator, our welders are certified to the AWS (American Welding Society) standards. 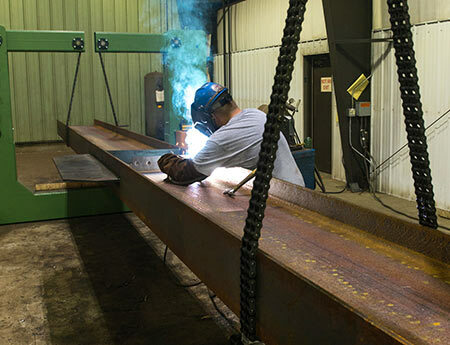 Combined with investments in the latest welders and a structural steel rotator, your project will be handled efficiently and effectively. 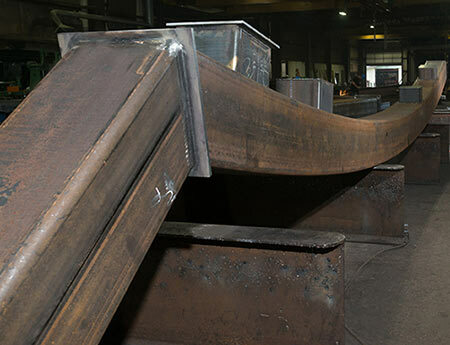 The team works from digital drawings that allow up to the minute communication with the detailing department to ensure changes are made quickly and shared to the whole team working on the project. 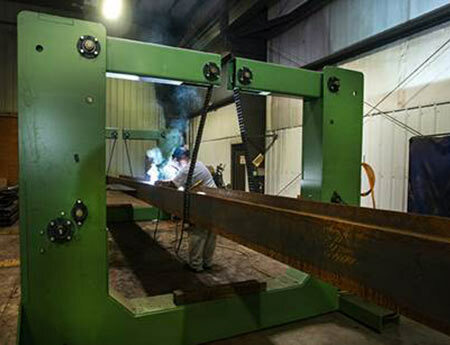 Once complete, CMF’s in-house certified weld inspector inspects and tests the welds to ensure they fit specifications. 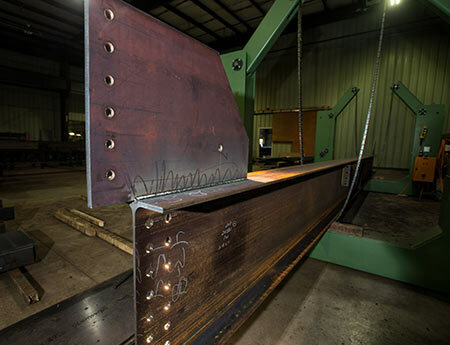 With over 100 years of combined welding experience and the tools to be efficient in the shop, CMF can weld what you design.